Keep your Kamoer FX-STP Dosing Pump system running like new with the PharMed Replacement Tube Assembly. 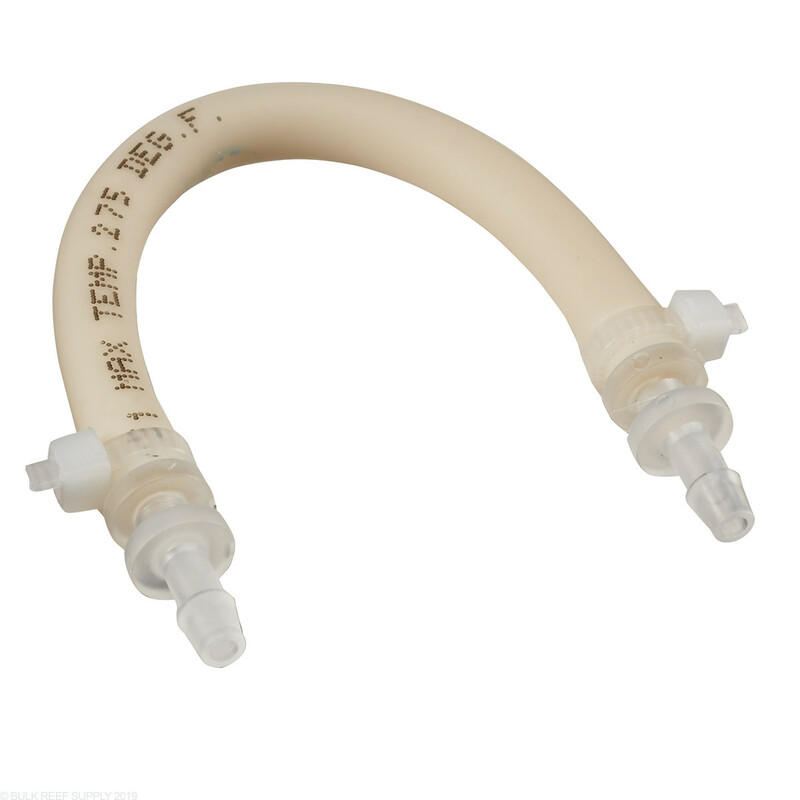 The PharMed tubing will last about 2000 hours of use and should be replaced after that for reliable long-term use. 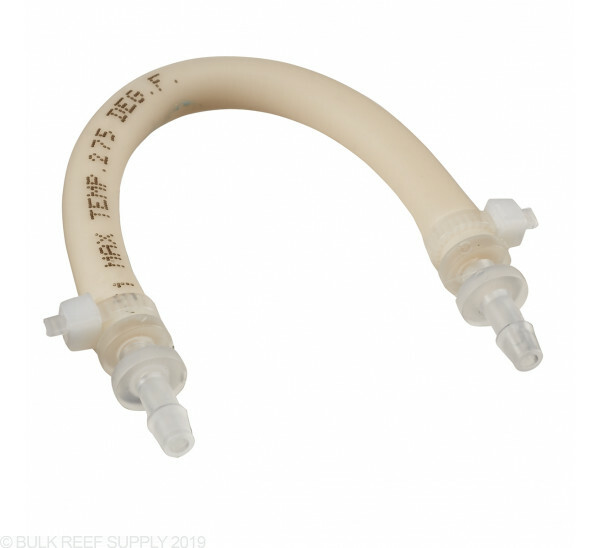 We also suggest replacing the Pump Head when replacing the tubing.